Here at BCP the last thing we’d ever want to do is put you over a barrel. That being said, today’s e-mail special is more fun than a barrel of monkeys so I’m sure you won’t mind a bit. Today I’ve got for you some of the most iconic brand names on the market at a fraction of their usual cost. 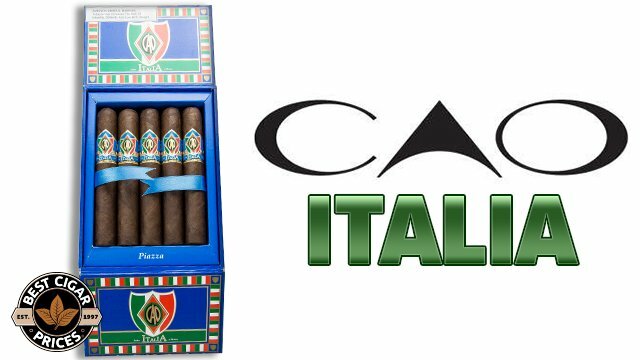 Occasionally are able to get nice bulk shipments of “Cask Aged” cigars that come in these cool barrel-shaped packages that deliver a unique presentation as well as the same premium smokes you’re used to paying a whole bunch more for. We just scored one of those great shipments, so of course I barreled out from the receiving department to put this special together. 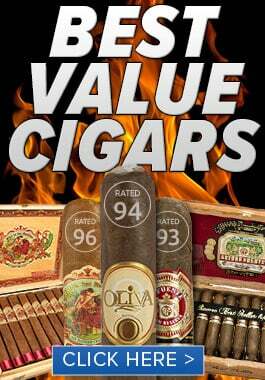 Dollar for dollar these casks are some of the best values in our humidor. 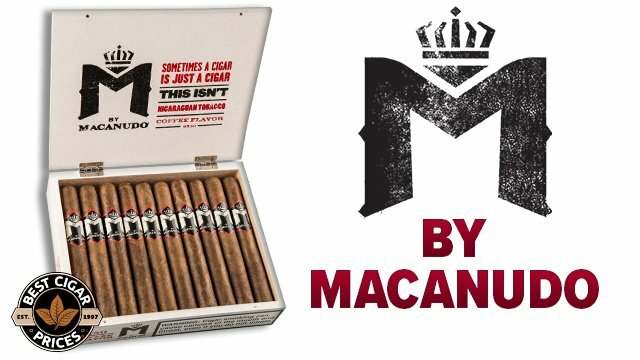 Today we’re offering up Cask Aged versions of Montecristo, Punch, La Gloria Cubana, Partagas, Hoyo de Monterrey and El Rey del Mundo. 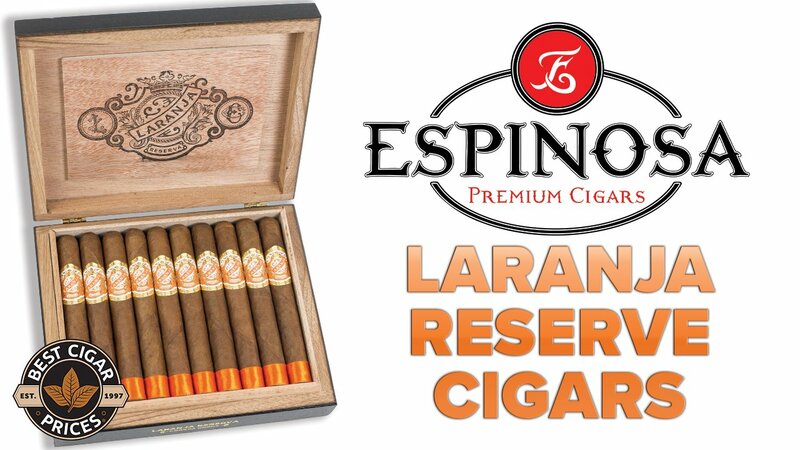 They all come in a nice 6 1/8 x 50 Toro size that will allow you to savor the flavor of these premiums. 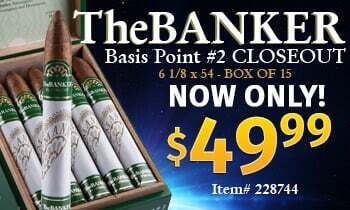 Check out the brands, check out the savings, selling this deal is like shooting fish in a barrel! The only thing I’m worried about is that we’ll be scraping the bottom of the barrel on our inventory once you all see what a great deal this is.